We’re a husband and wife pair of card alterists, painting altered art on trading cards. (Almost exclusively Magic: The Gathering, but we’re always open to suggestion.) We do get a bit backlogged at times, but we’re pretty much always open for new commissions! Pricing varies quite a bit depending on the details of the alter, but the examples below are generally a reasonable guesstimate for some of the most common alter styles. These are the simplest of alters, generally. The original art stays the same, the card border remains intact, but some portion of the art is extended outside of the frame, creating a “popping over the edge” effect. The next tier is the border extension, turning a standard card into a card with fully extended art. The original art remains the same, we simply extend it to the edges of the card, leaving the rules text box intact. Covering the name box at the top is an option. 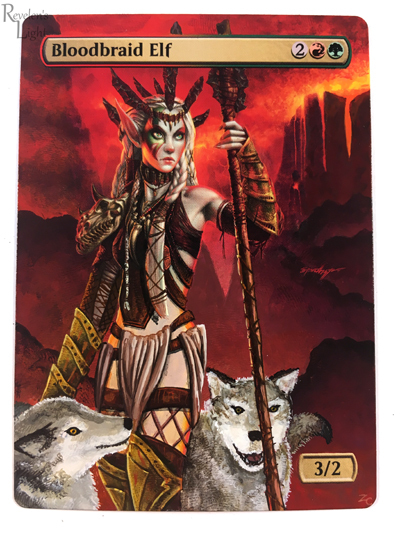 There’s also the possibility of the interior extension, painting the original art down across the rules text box, creating a central, full art panel, while leaving the original borders of the card. Here, we are again, simply extending the original art, but this time across the entire card, covering the rules text box. Again, either leaving the name box or covering it is possible, your choice. These are most common with basic lands, given the lack of rules text. When it comes to entirely new art painted on cards, pretty much anything is possible, but rates can vary quite a bit, depending on the complexity of the scene, number of figures, scale/layout, etc. Send us a note and we can figure out the details! Then of course, there’s a ton of possible alters that don’t fit neatly into all those categories above… So, send us a message and we can figure it out! Perhaps obviously, altering a double-faced (flip) card counts as one alter per side. For example, if you wanted a border extension done on both faces, that’s a total of two border extensions. Foils take a loooong time, but they are fun to paint, make no mistake! Foils take a bit longer than regular cards, as there’s a lot of careful layering and waiting for paint to fully dry that isn’t necessary on a regular card. Foil pricing is usually a simple doubling of whatever the standard rate would be. Also, not everything that’s possible on a regular card is possible with foil, but give us a shout if you’d like to talk about possibilities! 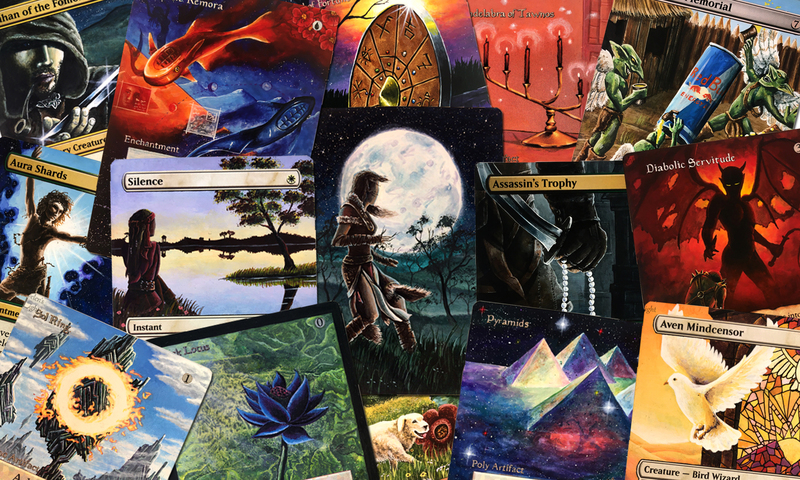 We have in the past swapped for cards, but lately it just hasn’t been possible for us to keep up with all of the commissions coming in and still paint up the traded cards, so unfortunately we’re avoiding swapping cards for alters for the time being. It really depends. We pretty much always have a decent line-up of commissions going at any given time, so delays can vary, but we try not to get scheduled out too much more than a couple months. For simple, single card commissions, we can sometimes squeeze them in sooner. When you contact us about alters, we’ll let you know if we’ve got a pile of commissions ahead of you in the list! 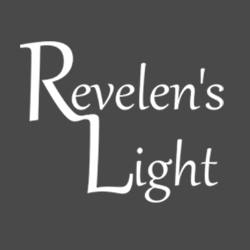 Do you take large commissions? When you decide to commission something from us, we can just send a simple Paypal invoice to your paypal-associated email. If you don’t have Paypal, we can still send you an invoice that works with credit cards and assorted other methods.